Windows 10 comes with some very nice features related to multimedia. It is a very good OS for gamers, you have the Windows 10 Store from where you can download multimedia apps and many great things like the Xbox app. As a PC person, you know you have to take screenshots multiple times a day. I myself do it while gaming or while browsing the internet. Did you know that there are 4 ways to take screenshots on Windows 10, built right into the OS! We will take a look at these ways, and we will also see how to use a third party software to take screenshots and have much more options. Let’s get started. 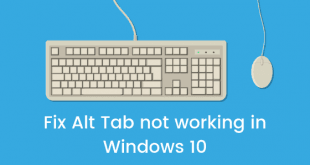 This feature has been around ever since I can remember using Windows which was Windows XP. 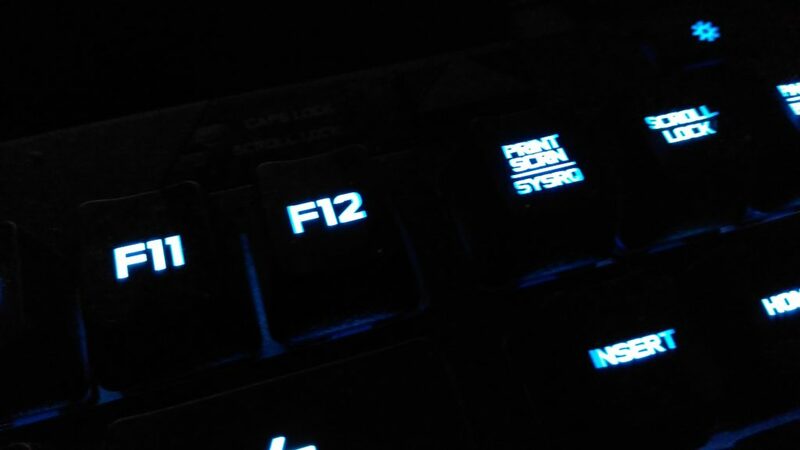 All you need to do is press the PRINT SCRN on your keyboard. This will take a screenshot of your screen in full resolution. Now there are a few steps that you need to follow afterward. Now perform the past action by pressing CTRL + V on your keyboard. 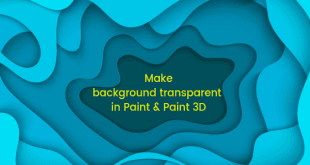 It will paste the screenshot in the current Paint sheet. You can now start editing the screenshot as you want and then save it by pressing CTRL + S on your keyboard. If you have ever used an Android phone, Windows Phone or even an iOS device, you might be knowing that they have their own screenshot mechanisms. 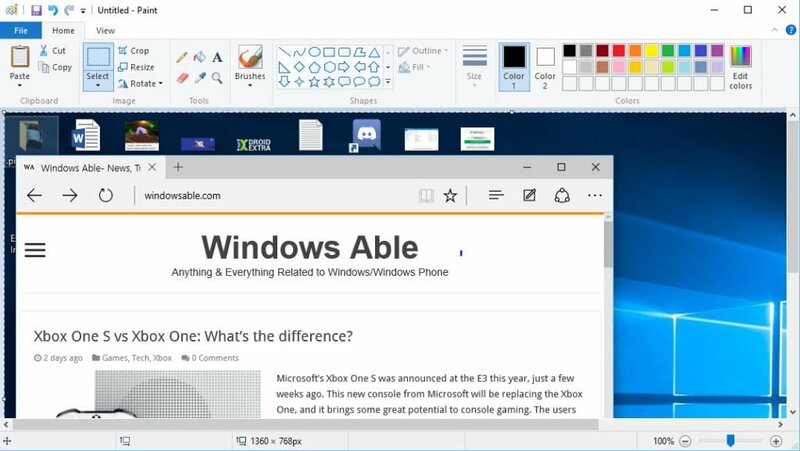 Microsoft built this option right into Windows 10 since Windows 10 as an OS is going to be on tablets and phones alike. To take a screenshot, all you need to do is press the Windows Key + PRINT SCRN and the screenshot of you current screen in full resolution will be taken. To access these screenshots, all you need to do is open the Pictures folder and under the Screenshots folder, you will find these screenshots. In an older tutorial, we told you the procedure to record gameplay on Windows 10. Same Xbox gaming bar can be used to take screenshots. Just follow this tutorial and then when it is set up, use the Windows key + G to bring up the Xbox gaming bar. You can see that there is a camera icon which you can use to take screenshots. This feature not only works in the games but also in other programs. Snipping tool has been there on Windows ever since Windows 7 came out and it is still a great screenshot tool. You can now take timed screenshots in Windows 10. Just search Snipping Tool in the Start Menu and open it. You will see that there is a New button. Click it and start taking screenshots. You can choose the area you want to take the screenshot of which is great. Now, there are a lot of third party programs that let you take screenshots. The one I use personally is called Snagit. Even though it is a paid program, it comes with some really great features like being able to take screenshots, screencasts, GIFs and an editor that will let you edit the screenshots perfectly! This is an absolutely amazing tool for Windows that you can download and use to take screenshots in different formats. The best part about this tool is that it is free and can be installed easily. So, these were some ways which you can use to take screenshots on Windows 10. 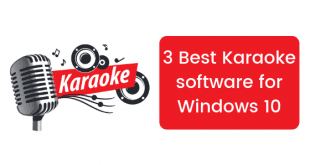 Four of these ways are built right into Windows and you can also choose a third party program which can be used for screen capture.